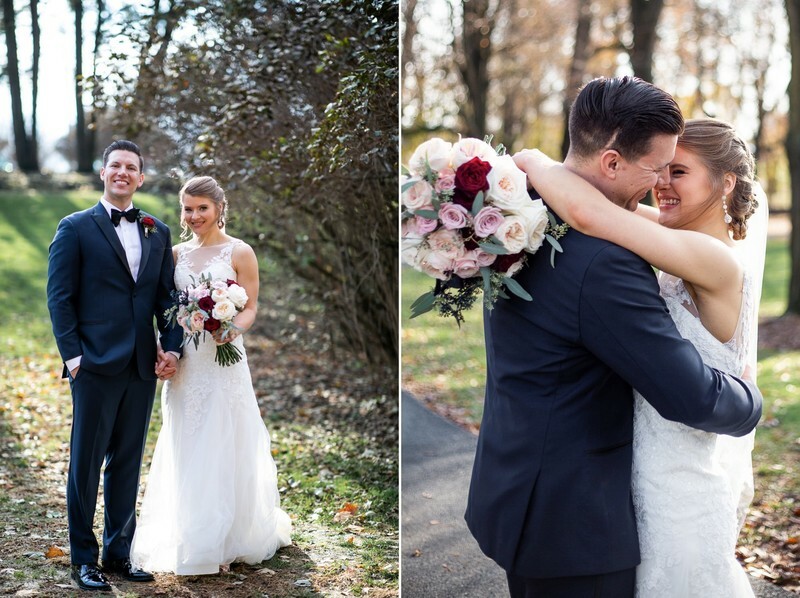 Cameron Estate Inn is a beautiful wedding venue near Lancaster, PA. 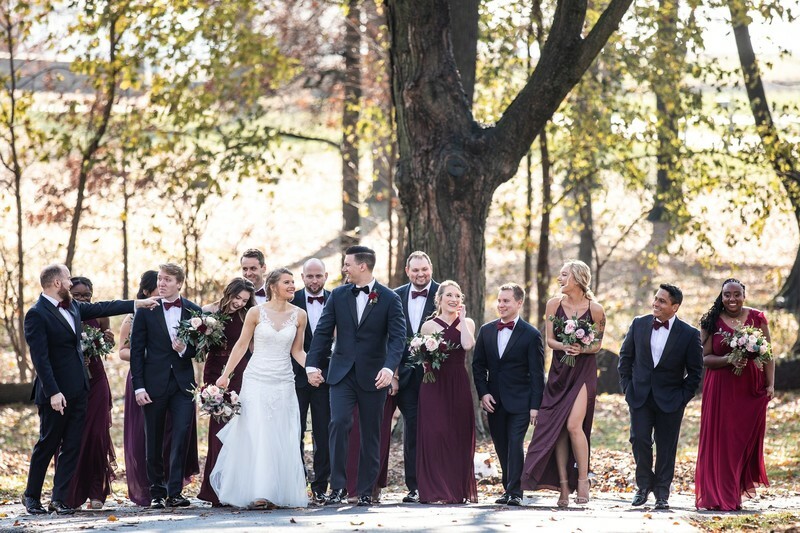 Wedding photos from Cameron Estate always come out amazing. 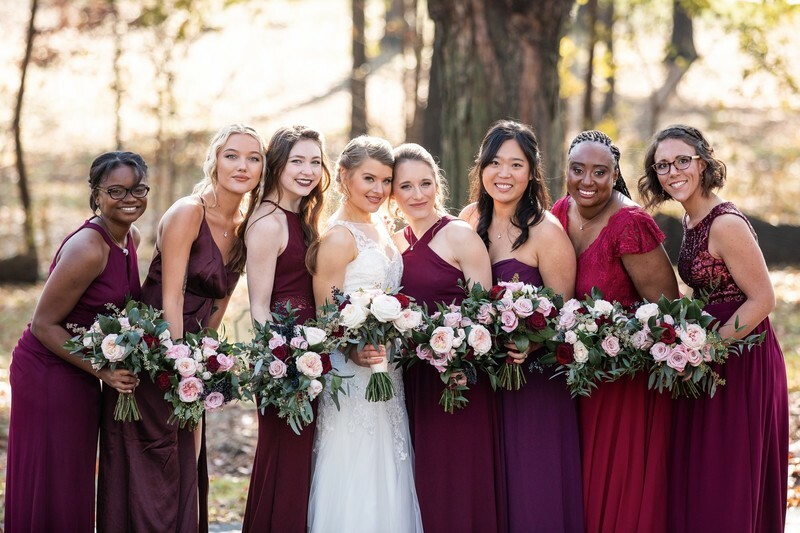 When it comes to photography, we love using the walking paths, the bridges over the creek area, the indoor conservatory, and the beautiful iron gates at the entrance of Cameron Estate Inn. The Conservatory features gorgeous chandeliers and a beautiful marble floor. We love using the floor to capture stunning reflections of the couple during the wedding ceremony/vows. 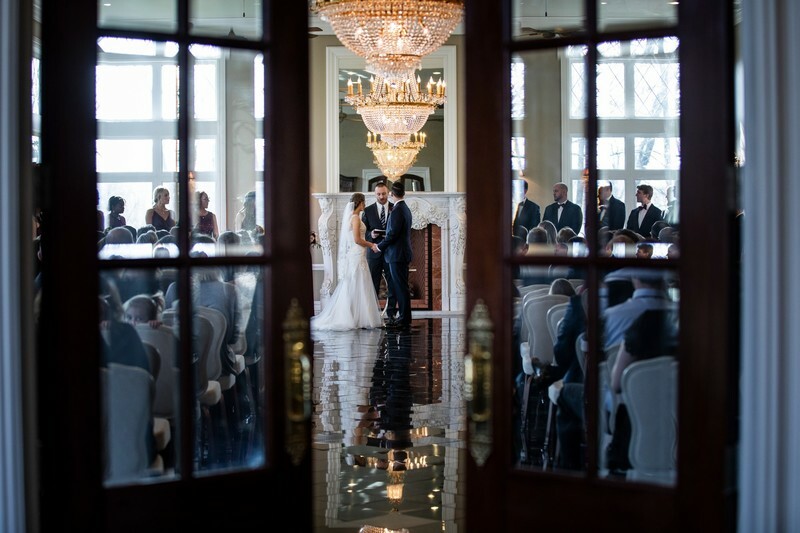 The Conservatory can seat up to 275 guests for your wedding. It is one of the most picturesque wedding ceremony locations that I have seen in Pennsylvania. Wedding receptions can be held in The Carriage House or in the newer Springview Ballroom. 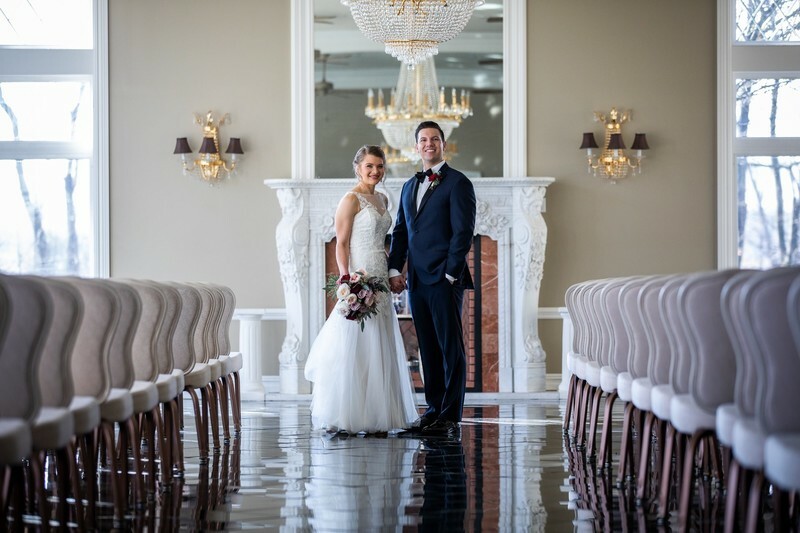 The Springview Ballroom features a windowed rotunda, a marble fireplace, and crystal chandeliers. Cameron Estate is located at 1855 Mansion Lane, Mount Joy, PA, 17552. If you are getting married at Cameron Estate, we would love to be considered when you are choosing your wedding photographer. Please contact us and we will send you all of the info you are looking for. 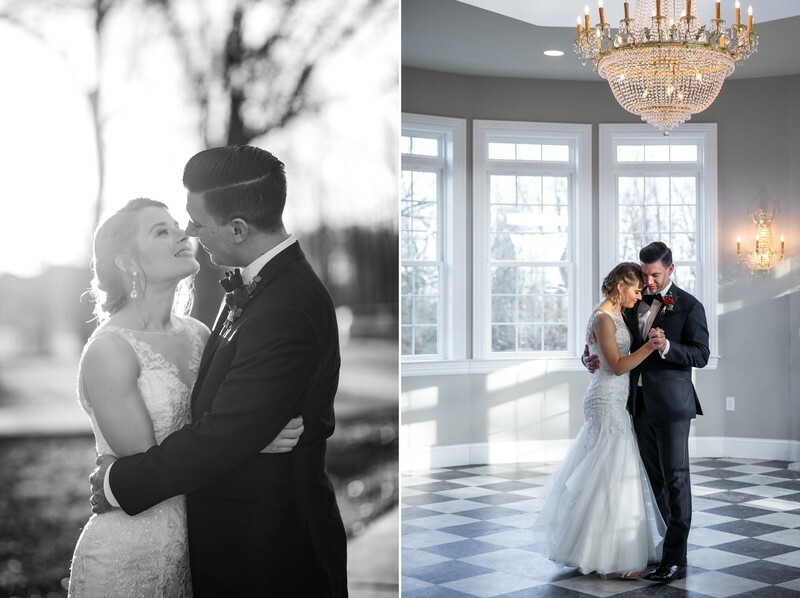 Make sure you check out these amazing wedding venues near Harrisburg and these wedding venues near York. To learn about about photography style and we typically approach the wedding day, this is a great place to start.